ID: 2203 ~ Creator: Waco Tribune-Herald, August 6, 1978, pg 4. 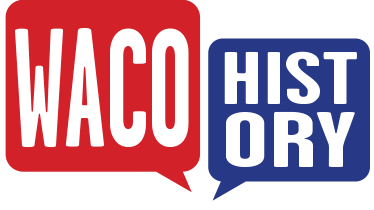 (Hillcrest Vertical File, The Texas Collection, Baylor University). 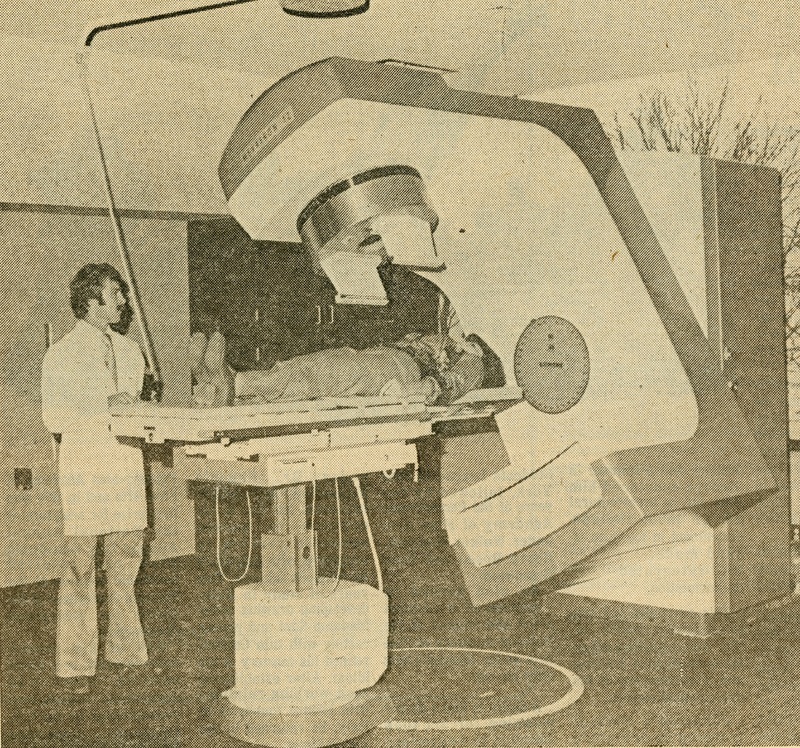 In 1978 Waco Tribune-Herald published an article on Hillcrest’s new ten-million-volt Siemens Mevatron 12 linear accelerator that utilized X-ray and electron technology. This machine was used to treat different types of cancers; X-ray beams treated deep-seated cancers, and electrons treated superficial cancers. This machine was part of the new Fentress Cancer Center that opened the same year.